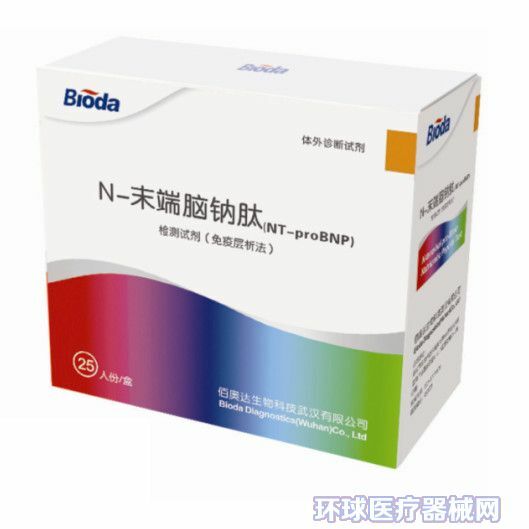 Application of N terminal pro brain natriuretic peptide in the diagnosis of heart failure. [Abstract] Objective： to analysis the application effect of N terminal pro brain natriuretic peptide in diagnosis of heart failure patients in. Methods： 48 cases ofpatients with heart failure in our hospital during 2013 January to 2014 in Marchas the research object， for the observation group， and selected 48 healthy persons as control group， two groups of N analysis of N-terminal pro brain natriuretic peptide and left ventricular ejection fraction. Results： the observation group N terminal pro brain natriuretic peptide level to be higher than that of the control group， the left ventricular ejection fraction in observation group than that in control group， N of N-terminal pro brain natriuretic peptide levels will increasecardiac function series increased， and left ventricular ejection fraction wasdecreased with a higher level of cardiac function. 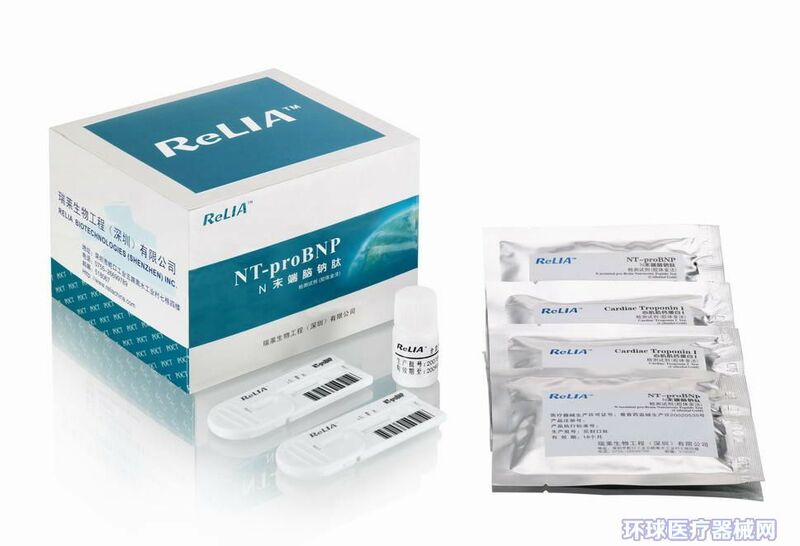 Conclusion： there is a relationship between the very big heart functional class N terminal pro brain natriuretic peptide levels and patients with heart failure， can be used as an effective indicator of heart failure diagnosis. Liu A， Li Z， Li X， et al. Midterm results of diagnostic treatment and repair strategy in older patients presenting with nonrestrictive ventricular septal defect and severe pulmonary artery hypertension[J]. Chin Med J （Engl），2014，127（5）：839-844. Petersen C， Helvind M， Jensen T， et al. Potts shunt in a child with end_stage pulmonary hypertension after late repair of ventricular septal defect[J]. World J Pediatr Congenit Heart Surg，2013，4（3）：286-289. Pitt B. The measurement of plasma aldosterone in patients post-myo-cardial infarction [J]. Eur Heart J，2008，29（20）：2451-2452. Palmer BR，Plibrow AP，Frampton CM，et al. Plasma aldosterone levels during hospitalization are prredictive of survival post-myocardial infarction [J]. Eur Heart J，2008， 29（20）：2489-2496. Muto T，Ueda N，Opthof T，et al. Aldosterone modulates I（f）current through gene expression in caltured neonatal rat ventricular myocytes [J]. Am J Physiol Heart Circ Physiol，2007，293：2710-2718. Hama N，Itoh H，Shirakami G，et al. Rapid ventricular induction of brain natriuretie peptide gene expression in experimental acute myocardial infarction [J]. Circulation，1995（92）：1558-1564. Talwar S，Squire IB，Dowie PF， et al. Plasma N terminal pro rain natriuretic peptide and cardiotrophin 1 are raised in unstable angina [J]. Heart，2000（84）：421-424. Anan F，Takahashi N，Ooie T ，et al. Role of insulin resist ance in nondipper essenti al hypertensi ve patients [J]. Hypert ens Res，2003，26 ：669-676. Melanson SE，Morrow DA，Jarolim P. Earlier detection of myocardial injury in a preliminary evaluation using a new troponin I assay with improved sensitivity [J]. Am J Clin pathol，2007，128（2）：282-286.